​Available on Android and IOS. 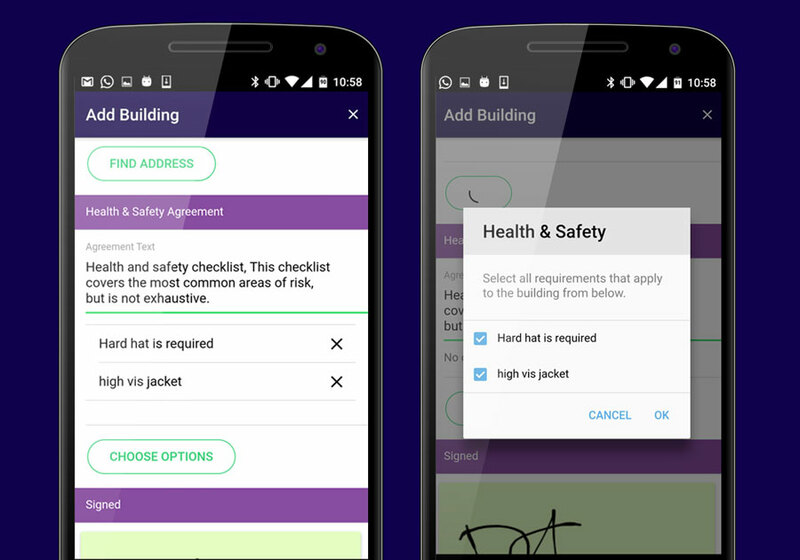 CAT-SI is an easy-to-use mobile app designed to streamline health & safety compliance. 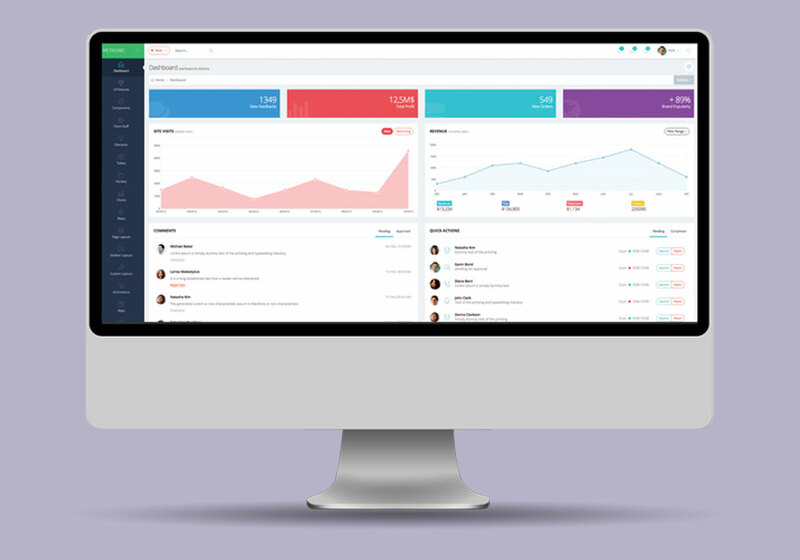 Offering comprehensive monitoring and management tools, it enables real-time activity tracking and reporting, with secure cloud-based data storage. 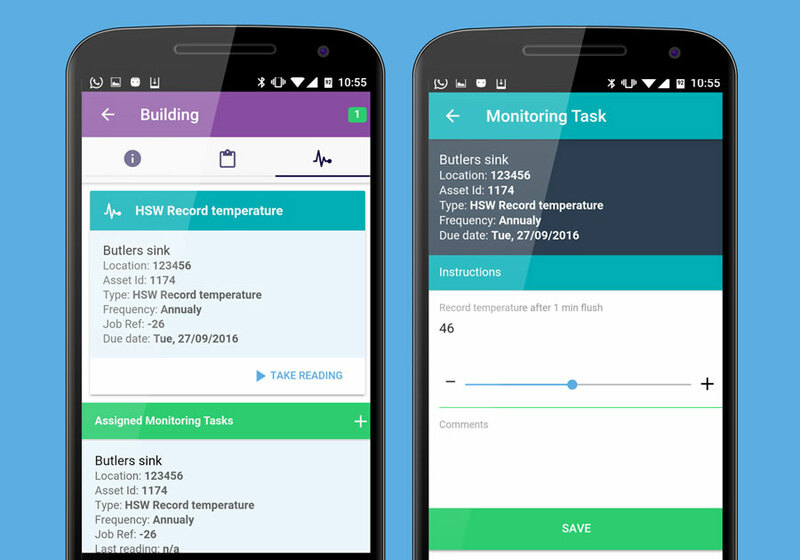 The initial software release on Apple and Android in winter 2016/17 will focus on water hygiene (e.g. 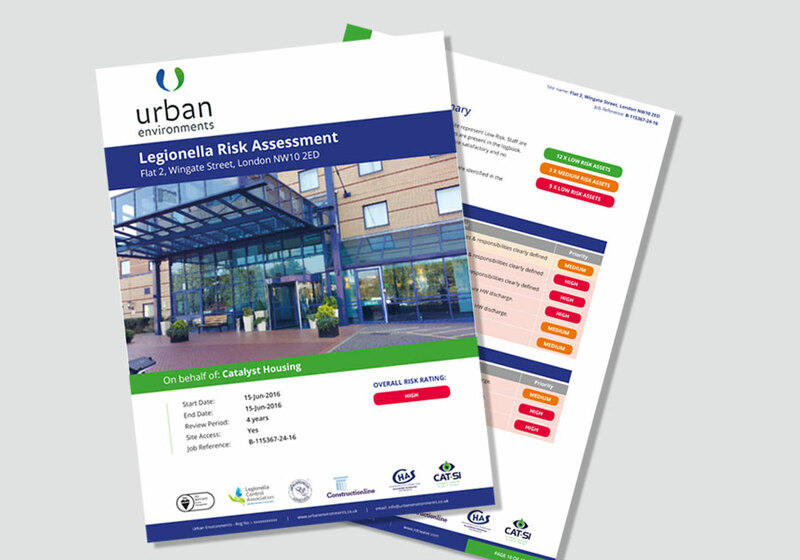 Legionella and Pseudomonas), with a full portfolio of facilities management compliance needs (gas safety, electrical safety etc.) to be added in due course. Significant cost savings via a centralised, efficient, digital work flow. 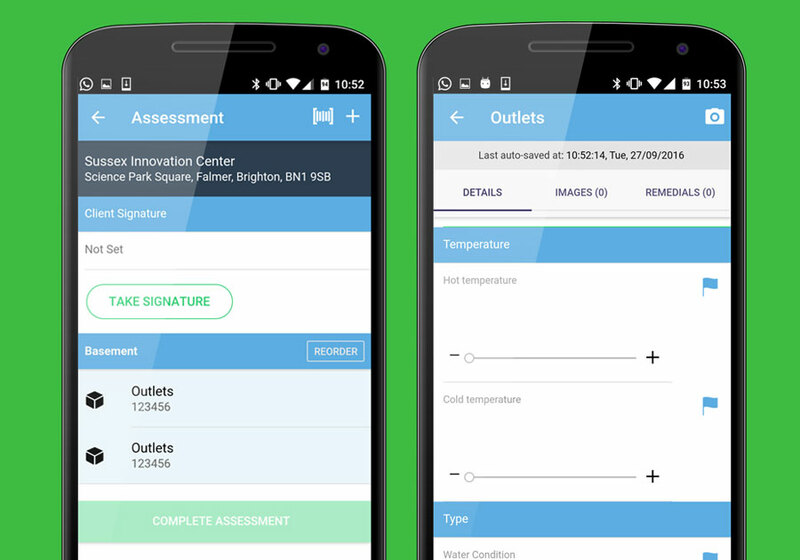 The ultimate Compliance Audit Tool, CAT-SI saves facilities managers valuable time and resources and provides complete peace of mind. 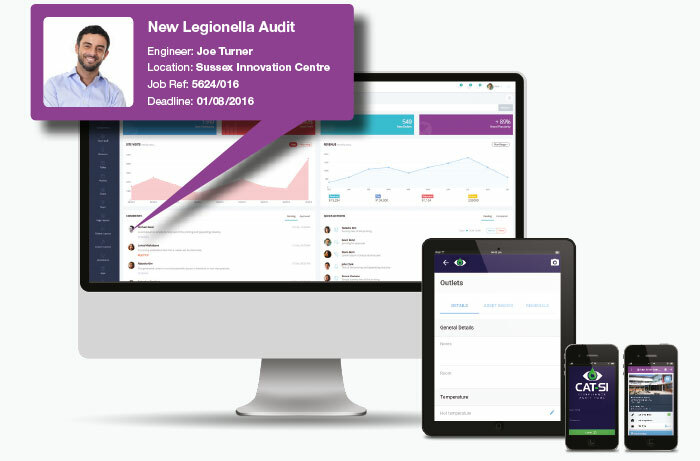 Quickly collect audit information and monitor events via a slick, intuitive user interface. Automatic reminders and remedial action triggers to create a robust audit trail. Optimised and secure two-way data download/upload between the app and the admin system. Works both online and offline. Even without network access engineers can work uninterrupted. Capture signatures, GPS and time stamps for relevant job actions, images and assets. Powerful reporting provides instant access to key metrics that can be then exported as a CSV or PDF. 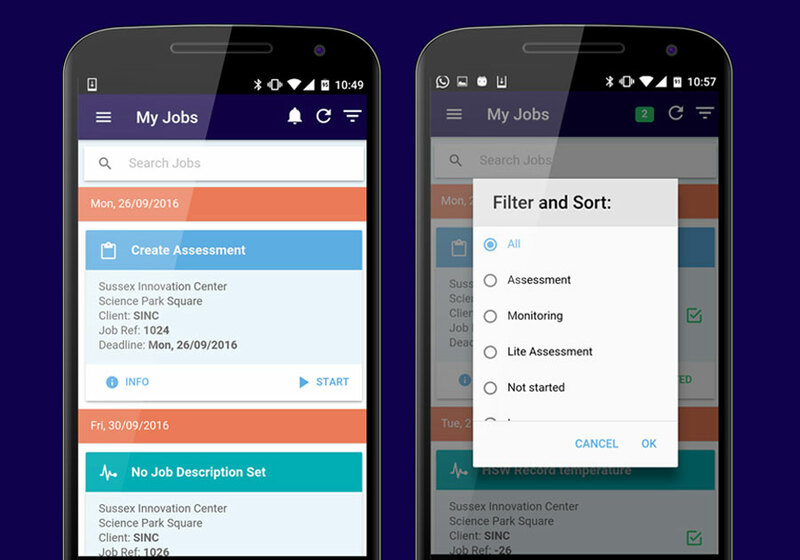 View and schedule one-off or repeat tasks and appoint to individual engineers or field teams. Customise and configure asset lists, completion steps and risk ratings by task type. Review, approve then generate PDF reports / certificates and publish to customer portal.